We all know the result of keeping a car for too long without use. The same goes for other properties we have, and the dock is not an exception. Leaving your dock for too long can result in problems regardless of the quality of decking materials that constitute your dock. Therefore, maintenance of your dock should be a priority if you want it to last longer and save yourself from unnecessary repairs. Proper dock maintenance will help prevent injury to you and friends. The following tips on dock repairs should come in handy when you are planning dock maintenance. Be in tune with changes: be in tune with the changes that are taking place around your dock and with your dock. You may take pictures of your dock environment periodically to make sure you are in tune with these subtle changes. Have a dock maintenance schedule: if it is important to you, it is worth being in your calendar. Put your dock maintenance into your program and try to keep to this. Not having a schedule may lead to lesser maintenance time and result in more repairs which mean more money. Be Cautious: when you get into the maintenance proper for your dock or pier, ensure everything is well cleaned. Ensure you have a look at fasteners, hardware, bolts as well as the stairs and ladders. Avoid ‘minor’ repairs. Do all you can to put every part of your dock in a proper shade to avoid future unnecessary damages. Clean Surfaces: when cleaning your wood docks, it is advised to avoid a power wash as it is not concrete or vinyl siding. You don’t want a dock so clean you can see right through it. Sanding the dock: if you’ve ever tried to refinish a hardwood floor, you know how an improper technique can cause you to lose control of the machine and result in an unwanted dip in the floor. When it has to do with sanding your dock, it is better to leave this with a professional or expert to avoid creating unnecessary expenses. Some aluminum structures like ladders can easily be cleaned by solutions like a baking soda paste which is affordable. 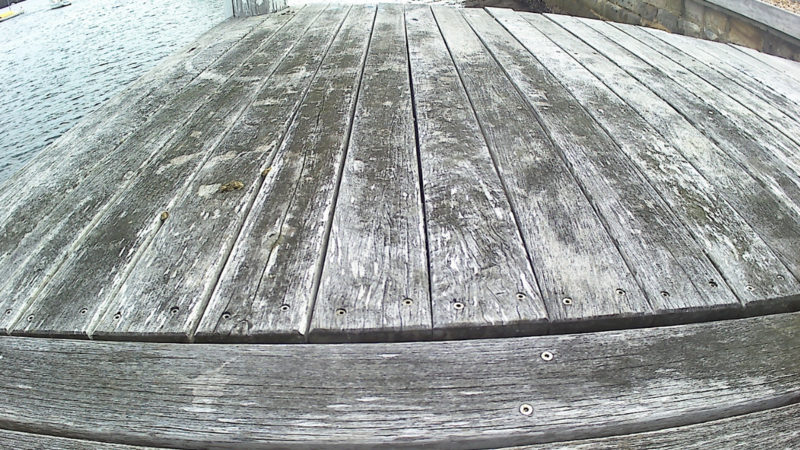 Another tip is to use proper sealant for your wood dock. Sometimes it is better to seek the help of a pro. EDGING/RUB RAILS: be sure to look for the marine-grade component that won’t deteriorate due to exposure to sun, water, and temperature changes. 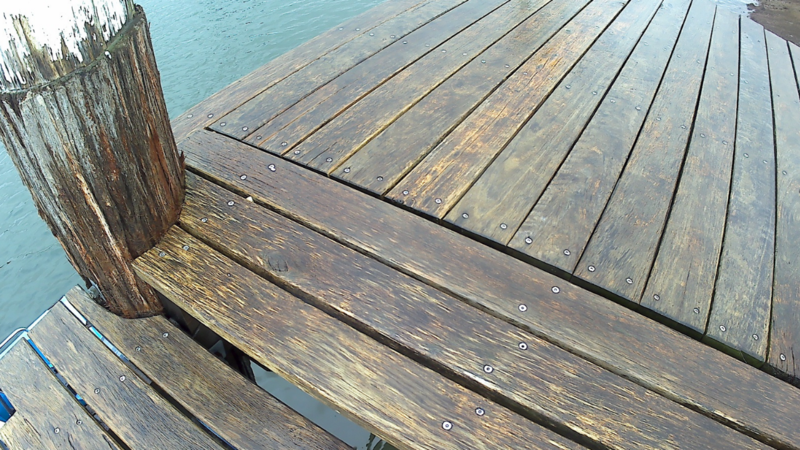 STAIN & PRESERVATIVE: Environmental consciousness is necessary when applying a dye or preservative to your dock. Water-based products are the rule. It also pays to use them in the off-season when water levels are low. This allows you to cover more of your dock while making it easier to keep the stain away from the water. Dock after it was sealed. There you go with tips on making sure your investment in a boat dock pays off. It doesn’t take much to keep your dock in shape. If you have not cleaned your dock for a long time, today is the day you should!